A common failure we have found on the Ferrari F430, Ferrari 599 and Ferrari 360 is a malfunction with the hydraulic pump. As a result of this mechanical failure, car owners may find: vehicle won’t start; the vehicle starts but gears don’t shift; and/or car will drive but gears stop working after a certain period of time. These can all be related to a fault in the F1 hydraulic pump. This pump delivers highly pressured hydraulic fluid to the gear actuators. It’s a constant working unit critical to the vehicle performance. Actually, Ferrari recommends that this electric motor be replaced as a preventive measure in every car older than 5 years and/or after 10-15K miles. Unfortunately, for vehicle owners, the F1 hydrolic pump retails for approximately $3,000 + labor. 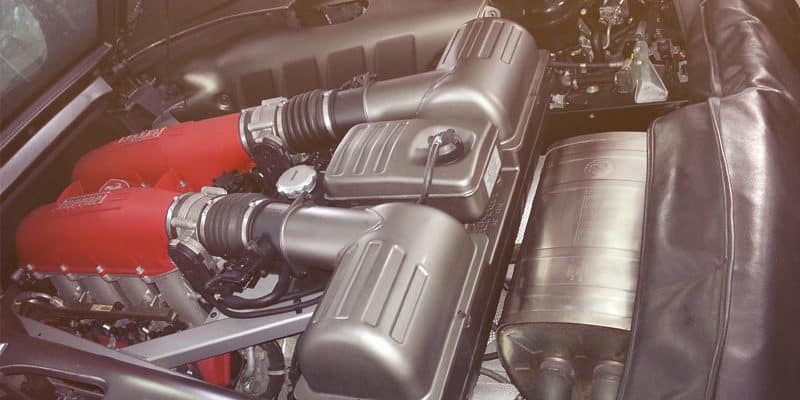 At MasterClass Automotive, we have repaired numerous Ferrari vehicles experiencing this common failure. Luckily, we have been able to save their owners thousands of dollars in repair costs – as compared to dealer service. MasterClass Automotive offers competitive prices on all original parts and guarantee our labor for one year. If you are tired of paying extravagant dealer rates and still not getting the personal service you demand, we invite you to CONTACT US.